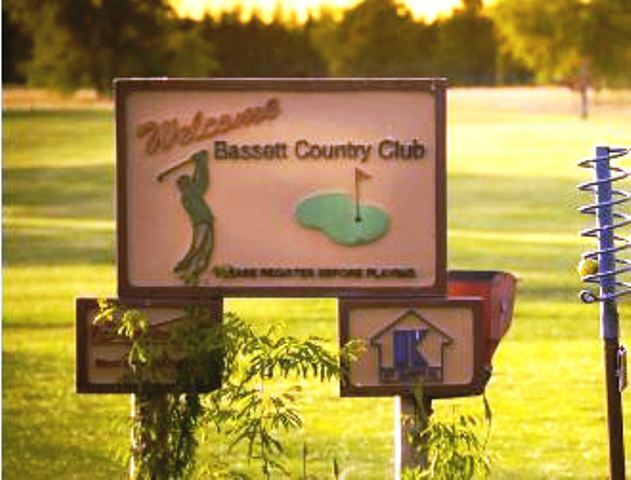 Ainsworth Municipal Golf Course is a Public, 9 hole golf course located in Brown County, six miles west of Ainsworth on Highway 20. 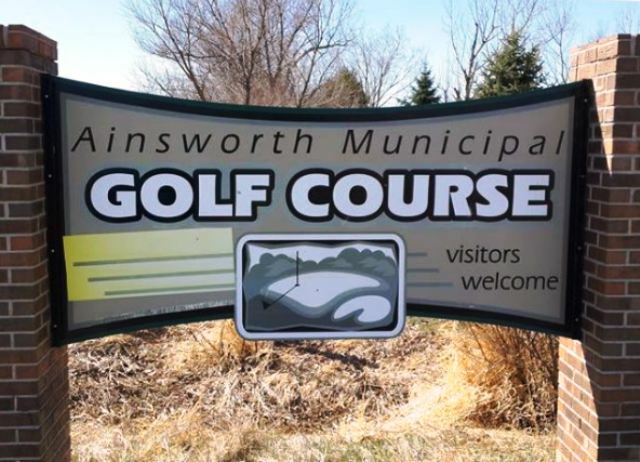 Ainsworth Municipal Golf Course first opened for play in 1954. 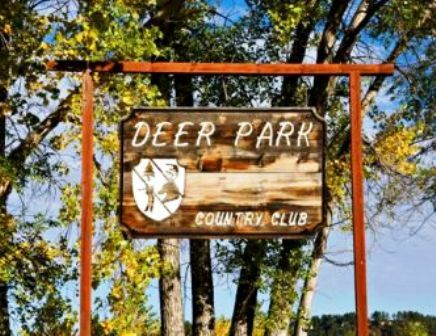 The course has medium-sized greens that are fast and undulating. 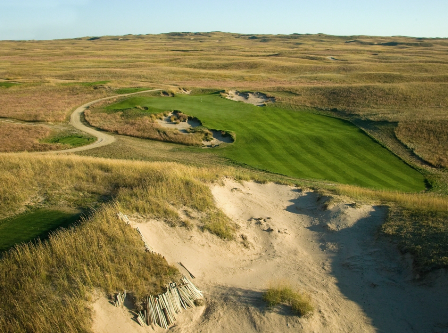 The fairways are bordered by a thick cut of rough, but only a scattering of trees on the Nebraska landscape can alter your shots. Water hazards come into play on three holes, and there are several sand bunkers on the course. The terrain is predominantly flat. Par for the course is 36. 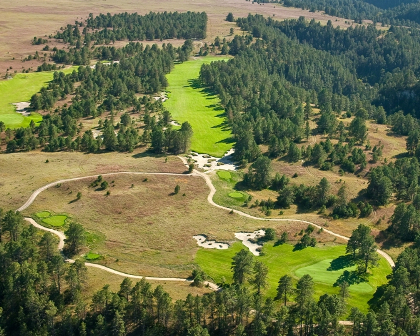 From the back tees, the course plays to 3,005 yards. 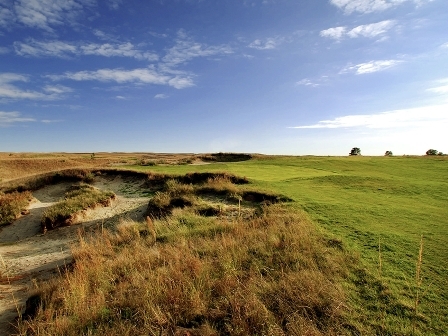 From the forward tees, the course measures 2,486 yards. The longest hole on the course is #1, a 493 yard par-5. The shortest hole on the course is #2, a 143 yard par-3.